Announcement Use coupon code HAPPYBUYING for 10% off UK orders for 2 or more packs (they don't have to be the same item). 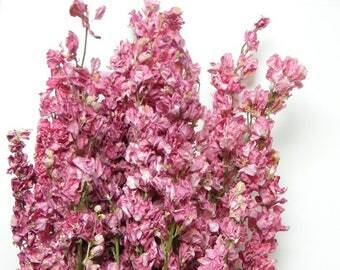 We sell dried flowers, potpourri, natural petal confetti, and dry flower bunches. Specialising in dried lavender, and natural dried flowers including bunches dried in our own Sussex workshop. We hand-make potpourri in small batches using natural botanicals. Also supplying natural biodegradable wedding confetti made from dried flower petals. In 2018 we are striving to reduce our use of plastics in packaging. Use coupon code HAPPYBUYING for 10% off UK orders for 2 or more packs (they don't have to be the same item). 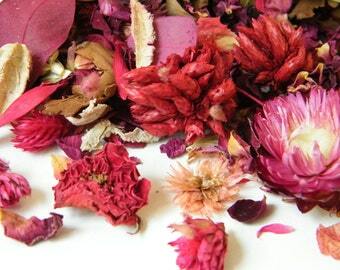 We sell dried flowers, potpourri, natural petal confetti, and dry flower bunches. Specialising in dried lavender, and natural dried flowers including bunches dried in our own Sussex workshop. We hand-make potpourri in small batches using natural botanicals. Also supplying natural biodegradable wedding confetti made from dried flower petals. In 2018 we are striving to reduce our use of plastics in packaging. 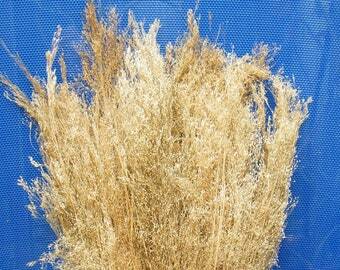 I am delighted with the quality of these dry flowers. I handmade my wedding bouquet and posies and they look stunning. Thank you Daisy Shop UK! The bunches arrived safely! And I'm now enjoying the lavender scent! Great confetti - exactly what I wanted! Thankyou! 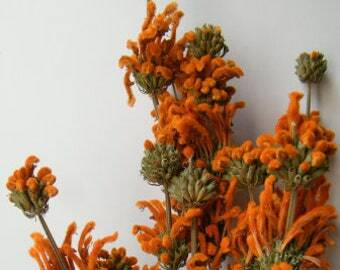 UK dried flowers shop trading for more than 15 years. 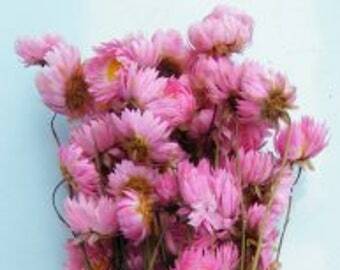 I started my business Daisy Gifts Ltd in 2002, and enjoy sourcing dried flowers and botanicals for our UK online shop. My most recent project is my Dried Flower Craft blog driedflowercraft.co.uk with new makes and advice every few days. Do have a look at our online catalogue at www.daisyshop.co.uk for our full product range - dried flowers and botanicals for craft, potpourri & weddings. Our most popular lines are dried lavender, rose buds and dried rose petals, natural wedding confetti, and seasonal craft items such as cinnamon sticks. I enjoy working with my husband Mike who runs the office. We sell primarily handmade items on Etsy, which include hand-tied dried flower bouquets, hand mixed natural wedding confetti petals, and potpourri made in our workshop in small batches. I love finding new uses for dried flowers, and enjoy making up pretty bouquets, finding new types of natural petal confetti, and making my own potpourri. Find out more via my blog at driedflowercraft.co.uk. Daisy Gifts Ltd has been trading since 2003 and is owned by Ruth & Mike Ridley. We are an online shop specialising in dried flowers and botanicals, and dried lavender in particular. Our products are great for pot pourri making and other crafts, and many of our items have a natural fragrance. If you are not entirely happy with your product, we will be happy to refund or exchange it, but please contact us first. Please contact us within 14 days of receiving your item. If the item is faulty we will pay the return postage as well as providing a full refund. Use coupon code HAPPYBUYING for 10% off UK orders for 2 or more packs (they don't have to be the same item). We ask for payment in advance on all orders. All online payments are directed through PayPal but you don't need an account with them if you don't want one. Just click on the link for paying by card without joining. We also accept UK cheques and crossed postal orders payable to Daisy Gifts Ltd, posted to 1 Sutton Drove Cottages, Seaford BN25 3NG. Please don't forget to add postage and tell us what you would like, and please allow time for us to clear your cheque before sending the goods. Most items can be dispatched within 1-3 working days. 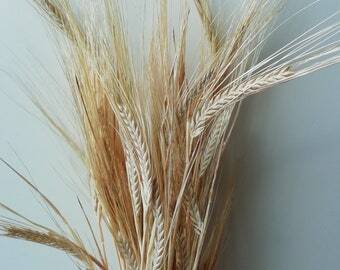 The exception is lavender sheaves and mini bunches which are handmade to order and can take 2-3 weeks as there is usually a queue. UK - we have a free shipping, no matter how many items in your basket. We dispatch by first class Royal Mail or next day courier. We are happy to deliver to the EU and the rest of Europe, please contact me with a list of items and quantities and I will calculate postage. Shipping usually takes an additional 7 to 10 days once dispatched. 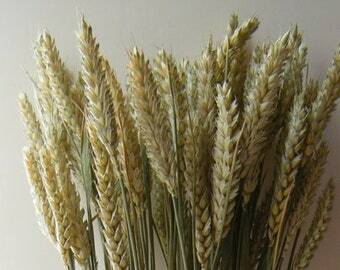 **Canada, US & rest of world - we are unlikely to be able to send plant matter to you because of import restrictions. If you still believe we can help you, please message me or email sales [!at] daisygifts.co.uk . Import Duties - please be aware that if you are buying from outside the EC, your government may require you to pay import duty when your item is delivered if your order is very large.